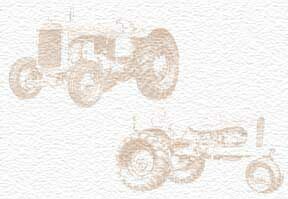 My Grand Father Guy Wellborn had a Allis Chalmers Farm Equipment Dealership it was named G.G Wellborn & Sons. The dealership was located on West Main St./N.C. Route 268, Wilkesboro, N.C. My father(Toby Wellborn)sold and serviced Allis Chalmers farm along with his brother (Fred Wellborn).